Karl Stern goes solo for today's show and talks the history of the AWA World Heavyweight title. 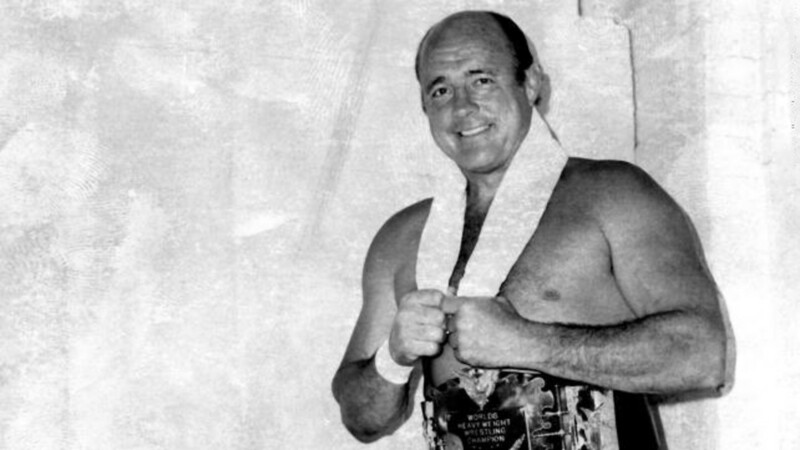 Karl has done a couple of series on the history of the NWA World Heavyweight Championship in the past, but, for the first time, he is tackling the top title for Verne Gagne's AWA. How and why did the title spin off of the NWA World Championship? And what ultimately happened to it in the AWA's dying years of the late 1980s and early 1990s?